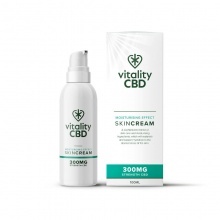 CBD is not only available to be taken orally, it is also popular as a cream or balm for the skin and muscles. With a complex blend of moisturising elements, CBD Creams and Balms are easily rubbed into the desired area for local relief. 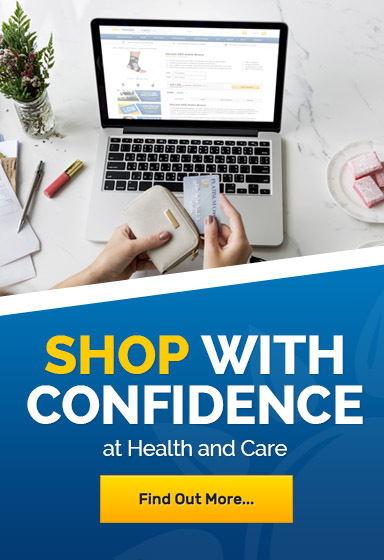 If you would like to learn more about any of our CBD creams or balms, please contact our customer care team on 020 7720 2266 or email us awt helpdesk@healthandcare.co.uk.